Instantly Download "How to 10X Your Online Reputation By Automating Your Review Strategies"
How you prevent your unhappy customers from publishing negative reviews online about your business. How you can easily convince your best customers to leave you online reviews without it involving your staff. How you can automate the whole review and reputation management system so you never have to worry about a poor reputation again! 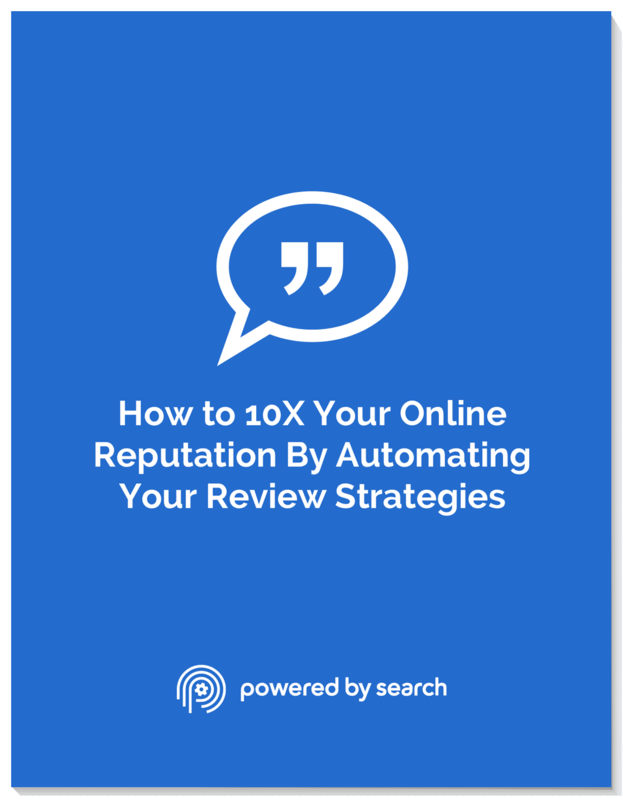 You are one step away from getting your FREE guide: "How to 10X Your Online Reputation By Automating Your Review Strategies"